Finding a unique place to relax and enjoy this Easter season with your loved ones? 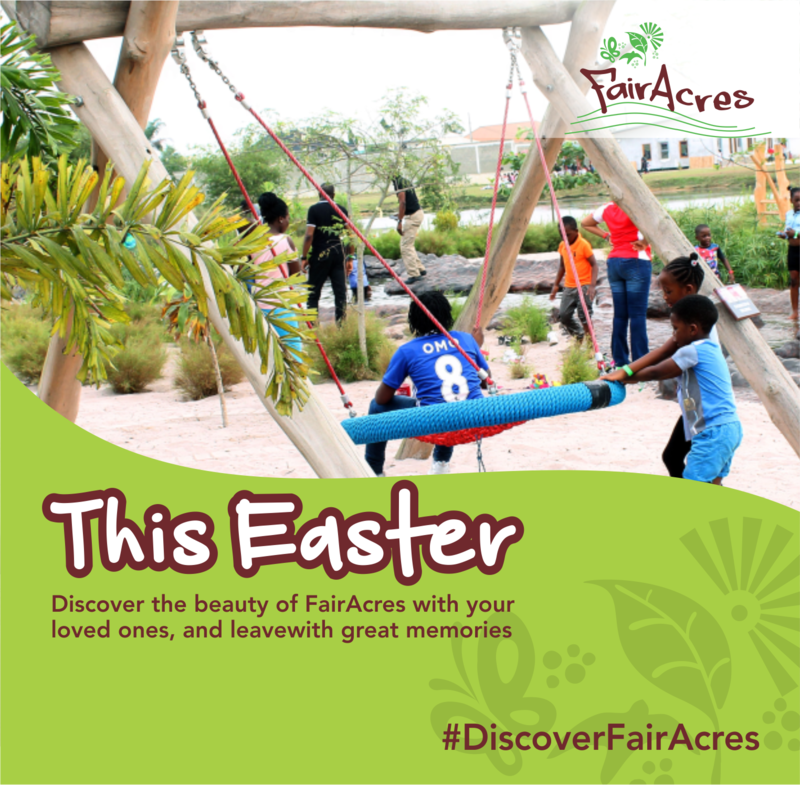 FairAcres is opening their doors to families and everyone who wants to have fun on Easter Sunday and Monday. 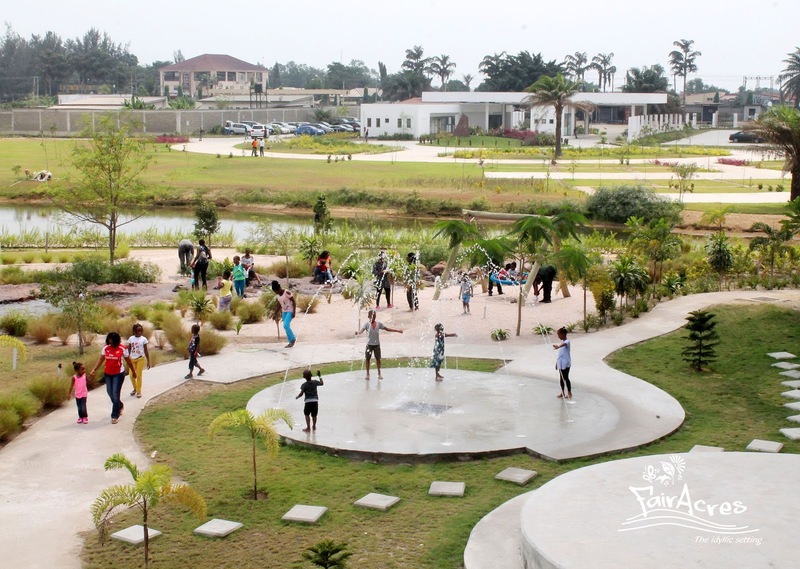 Located just opposite Mayfair Gardens Estate, Awoyaya, Lekki, Lagos. FairAcres offers a combination of nature’s touch and fun things to do. 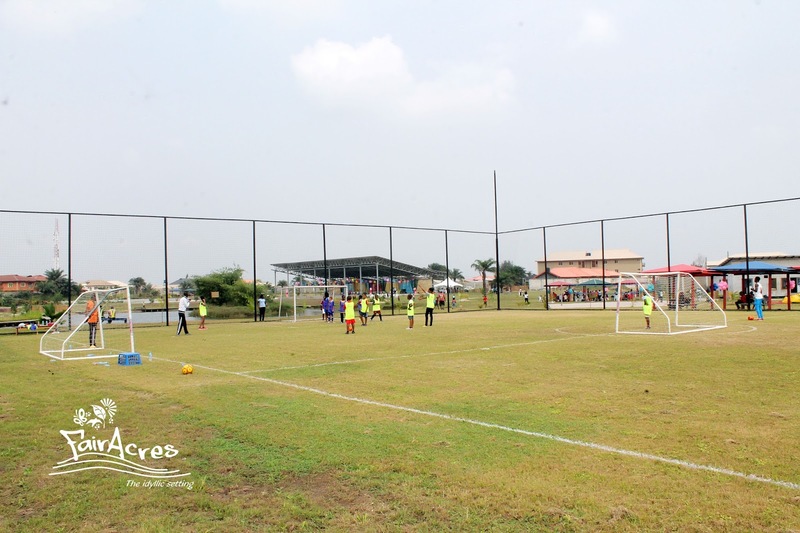 From 5-a-side football, to volleyball, boat paddling, etc. 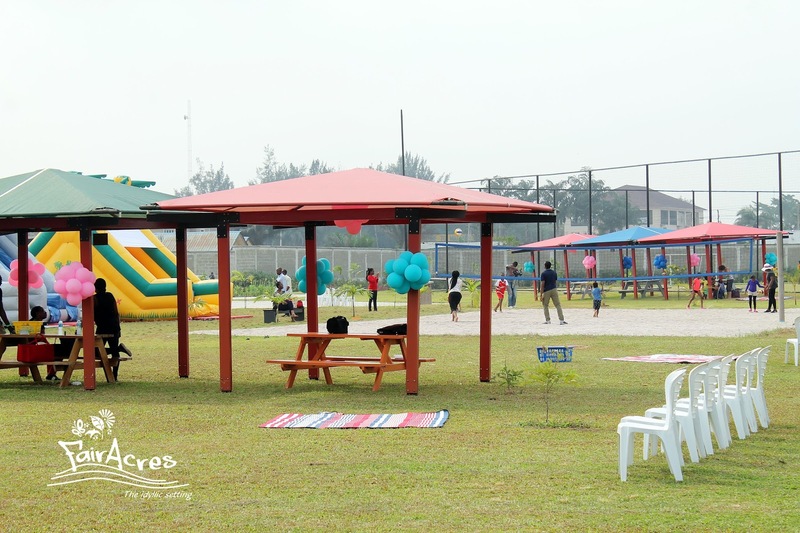 In addition, FairAcres has dedicated areas to host your garden parties, children’s parties, picturesque weddings and corporate events.